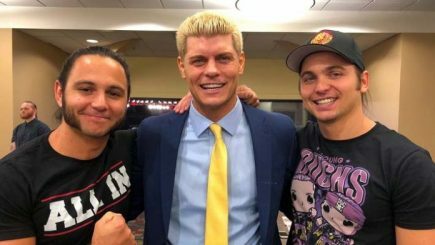 Cody suffered a knee injury during Friday’s ROH show in Buffalo and won’t be wrestling in Toronto tonight, an incredible finish to Saturday’s UFC Fight Night card & lots more. 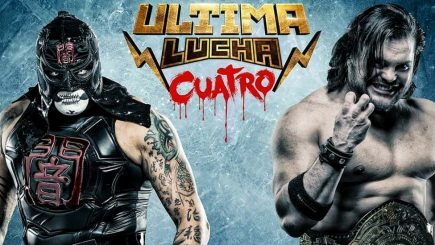 A live report from Friday’s Northeast Wrestling card in Poughkeepsie, New York featuring Kenny Omega vs. Fenix and Pentagon Jr. vs. Darby Allin. 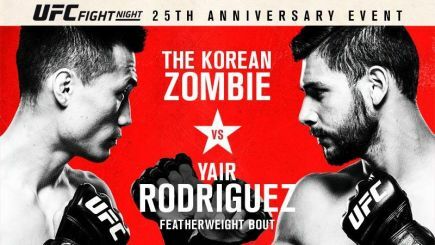 John Pollock runs through Saturday’s UFC 25th Anniversary card from Denver with Chan Sung Jung taking on Yair Rodriguez and a welterweight fight between Donald Cerrone and Mike Perry. 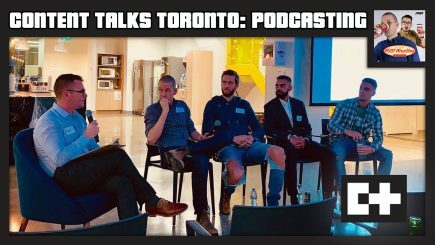 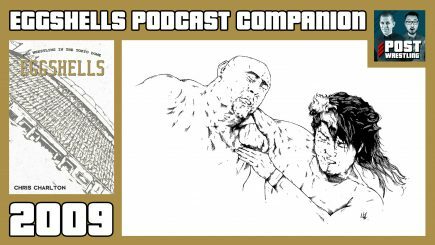 Episode 21 sees Chris Charlton and Joel Abraham look at 2009. 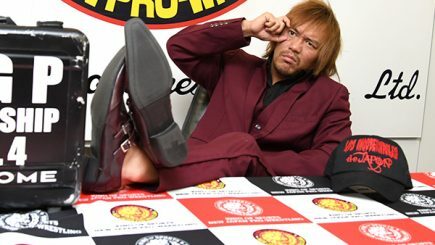 NJPW continues a trend of cross promotion in the Tokyo Dome with talents from TNA and NOAH prominent, and Hiroshi Tanahashi headlines opposite Keiji Muto. 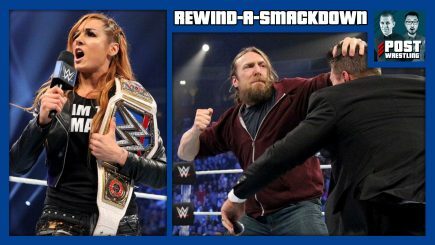 POST Wrestling’s WH Park previews and compares New Japan’s World Tag League with All Japan’s Real Tag League tournaments with matches he recommends from both. 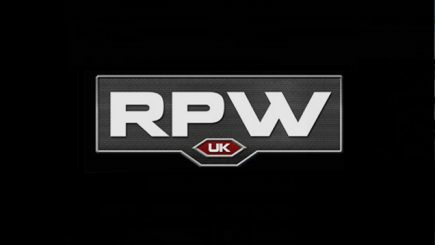 Results from Friday’s Revolution Pro “Uprising” card from London featuring Tomohiro Ishii defending the British heavyweight title against David Starr and announcement of a title match for the Tokyo Dome. 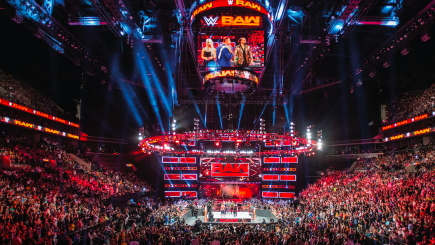 The overrun segment of Raw is being dropped immediately by USA Network, the status of Jim Ross with AXS TV, a look at Lucha Underground’s audience numbers, Henry Cejudo vs. T.J. Dillashaw expected for UFC 233 & more. 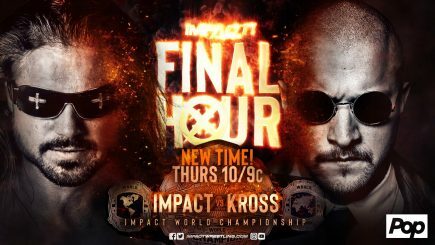 John Pollock reviews Impact’s “Final Hour” special with Johnny Impact defending the Impact title against Killer Kross, Moose vs. Eddie Edwards, and Allie’s battle against evil. 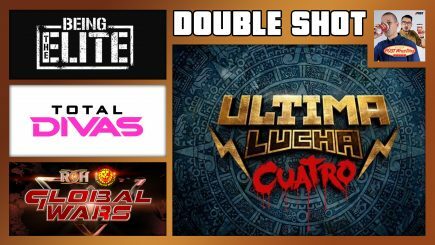 John Pollock reviews the season-finale of Lucha Underground with Jake Strong leaving with the Lucha Underground title, the death of Matanza Cueto, the resurrection of Dario Cueto. 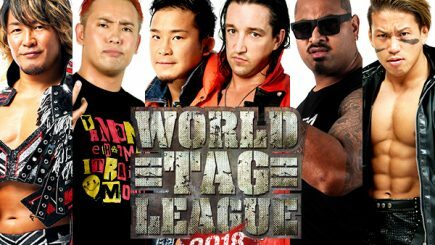 New Japan Pro Wrestling has announced the field of teams for the annual World Tag League, which begins November 17th and runs through December 9th. 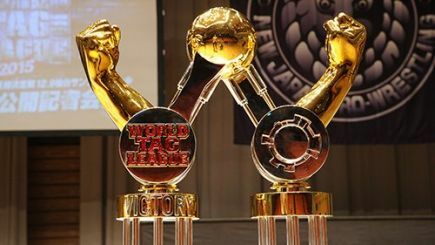 The winning team will receive an IWGP tag title match at Wrestle Kingdom at the Tokyo Dome. 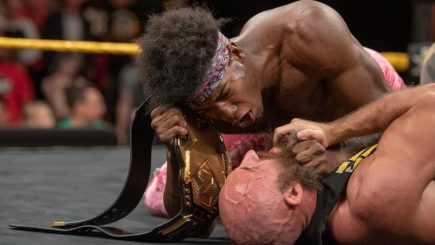 John Pollock reviews this week’s NXT episode that was headlined by Velveteen Dream taking on Lars Sullivan, a new title match added to TakeOver, and Johnny Gargano explained why he attacked Aleister Black. 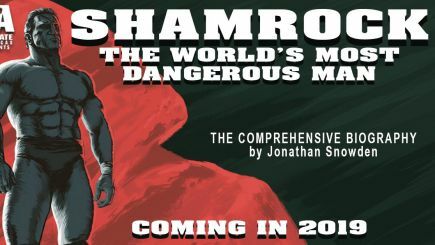 Jonathan Snowden writes about his decision to tackle his latest project, “Shamrock: The World’s Most Dangerous Man” set for release next summer. 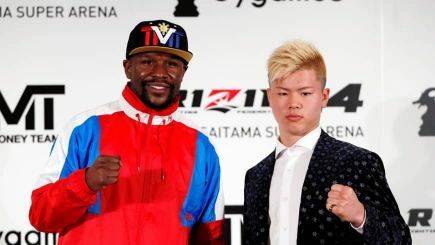 Floyd Mayweather Jr. has issued a statement denying that he agreed to an official fight with Tenshin Nasukawa and was not aware of Rizin’s intentions to air it worldwide as part of a big card. 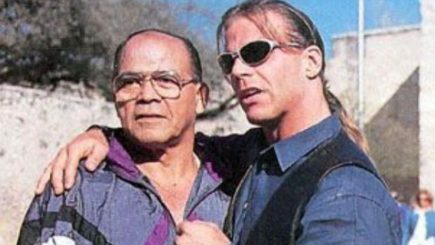 Jose Lothario, a popular babyface in several territories and well-known for his run role as the mentor of Shawn Michaels on television, has died at the age of 83. 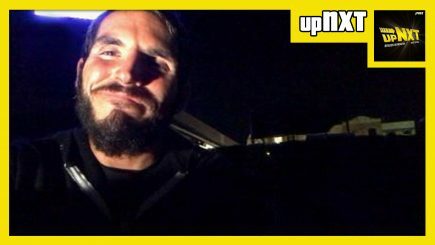 Paul Levesque was set to undergo surgery on Tuesday, Tetsuya Naito states he turned down a WWE offer this year, WWE purchases the WWC tape library, Conor McGregor comments on Mayweather’s fight with Rizin & more.